Sooo I missed WIP wed last week, but I had a good excuse. My sisters were in town. I have 3. One lives down the road (and had her baby last night!! ), one lives in Tn, and one in merry ol' England. The sisters from Tn and England were here, and we had dinner. I consider that a good excuse! 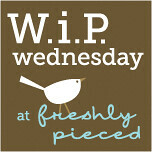 I am using the WIP Wednesday to get out old UFO's and start to renew my excitement for the projects so I can finish them. It was supposed to be queen size. It will be eventually. 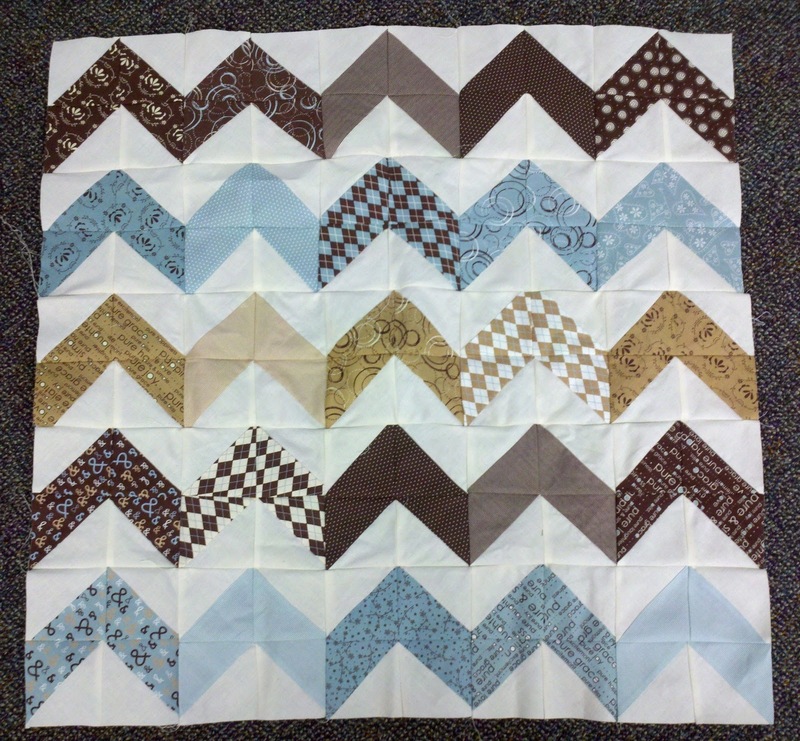 I need to add a few rows and then borders, sandwich and quilt. 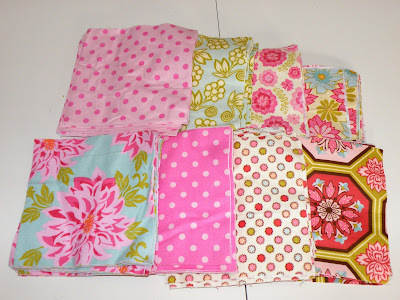 Then there are the quilts that will never be done. 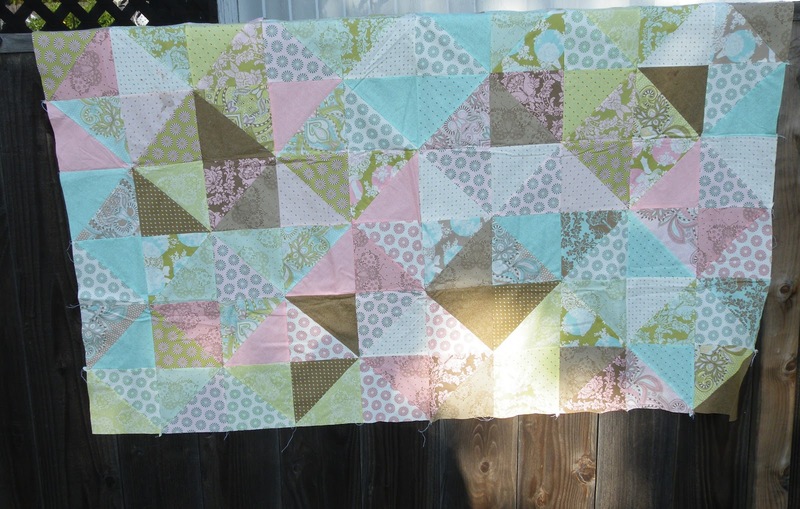 The Bliss cheater quilt still needs borders. 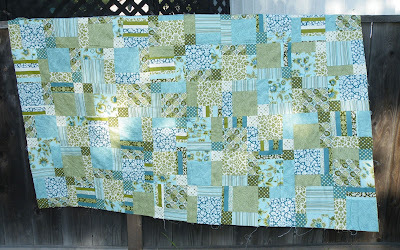 The Postage Stamp quilt along quilt is STILL no further along. 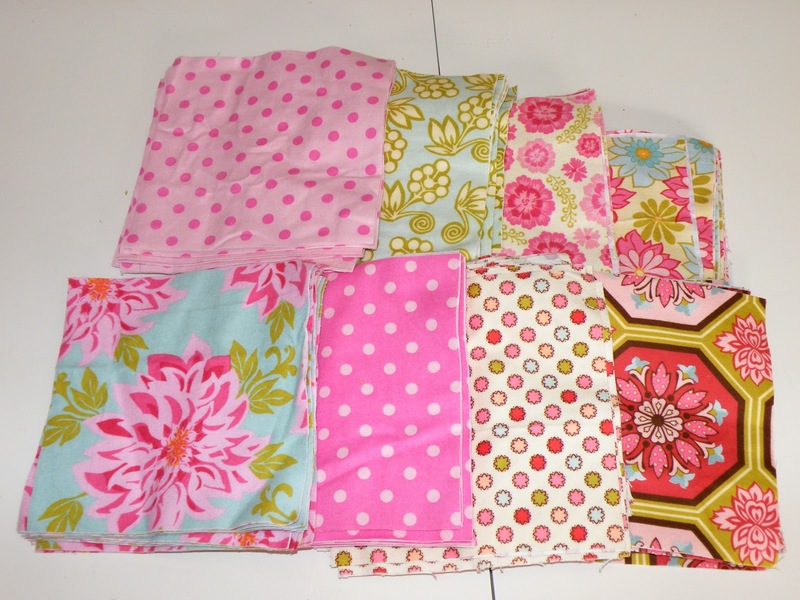 I also have this pile...it's Ginger Blossom Flannel (and a few others) and is supposed to be my cousins cuddly flannel quilt. For her birthday. That was in November. Oops?? Maybe next week. But in the mean time....I will keep digging out UFO's! Good luck on your UFOs. I just finished one of those postage stamp quilts earlier this week and I really love how it turned out. Here's some big encouragement for you to finish yours! That's a lot of UFOs, but it seems that they will all turn out lovely when finished. 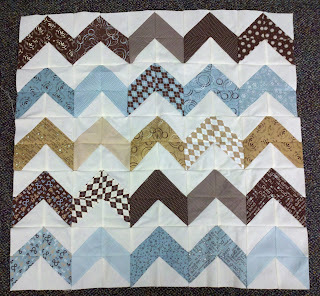 Even the zigzag quilt!